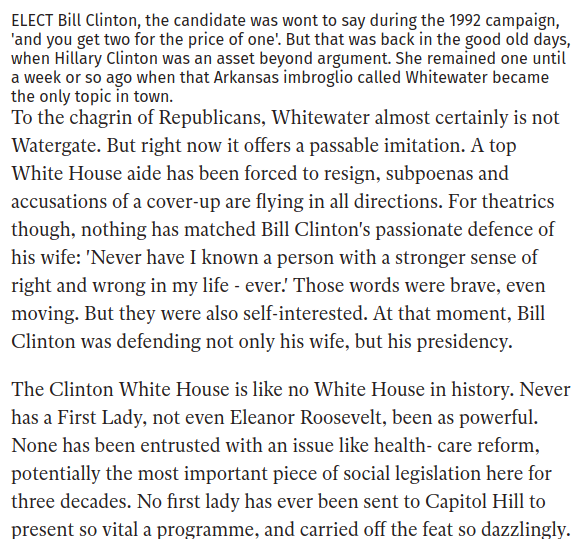 Culture & Society Blog: Hillary & Bill Clinton Have Already Been Co-Presidents For 8 Years. 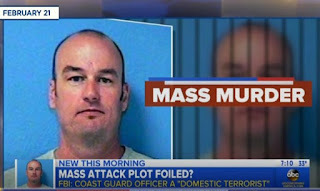 Electing Them Again Goes Against the Spirit Of The Law, i.e. 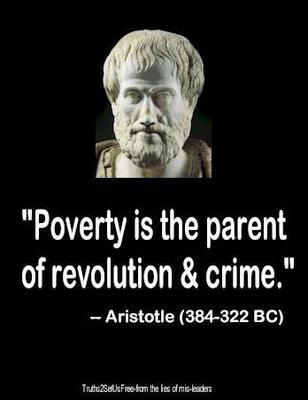 NO THIRD TERMS! 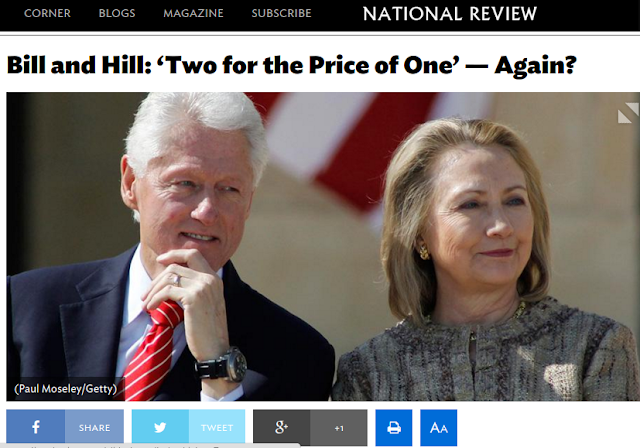 It was during the 1992 presidential campaign that Arkansas governor Bill Clinton — the nation’s first baby-boomer presidential candidate, running against President George H. W. Bush — used the phrase “two for the price of one.” This twofer concept was Clinton’s quaint way of bragging (to the delight of feminists) that his wife, Hillary, an accomplished corporate lawyer and fellow Yale Law School graduate, was going to play a major role in his administration well beyond that of a traditional First Lady. 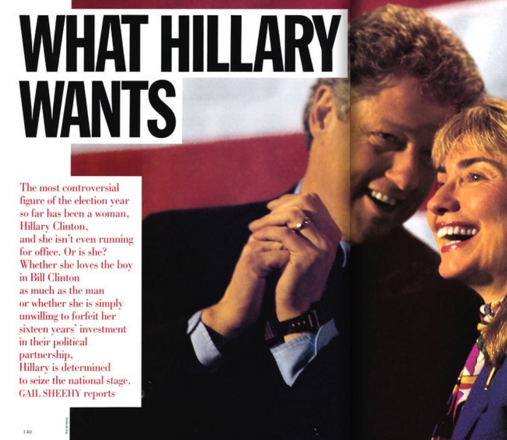 Jeb vs. Hillary: The race America deserves? 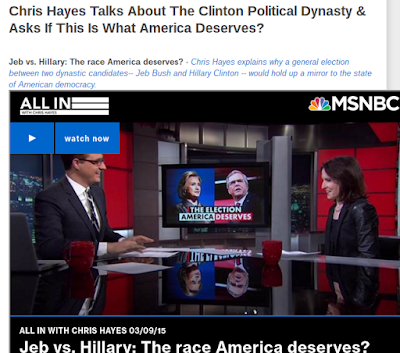 - Chris Hayes explains why a general election between two dynastic candidates-- Jeb Bush and Hillary Clinton -- would hold up a mirror to the state of American democracy.